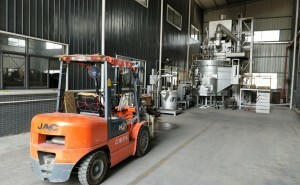 Aluminium is a very, very old material coming from deepest place of our civilization and of our humanity. 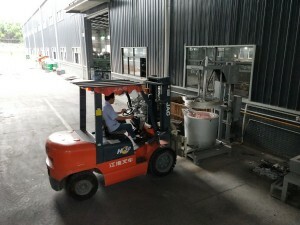 It is incredibly strong, is light and has same struture as plastic or sheet meta. 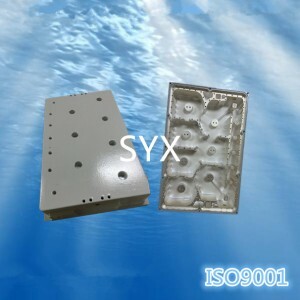 Soucing aluminum die cast product from china ? 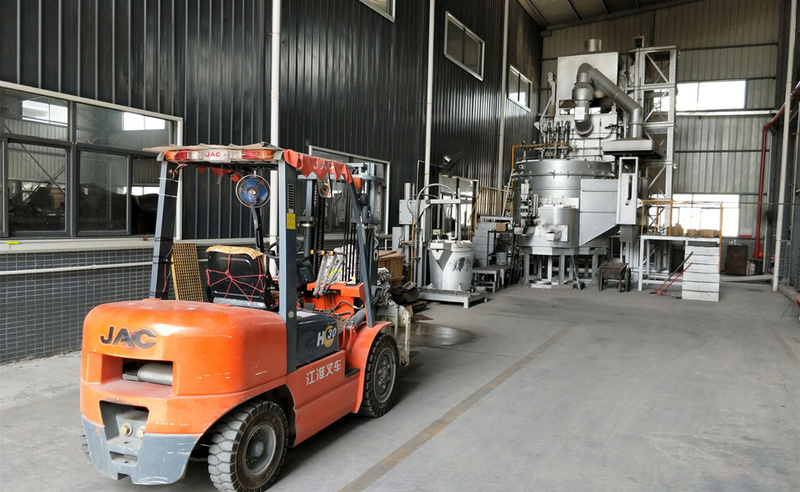 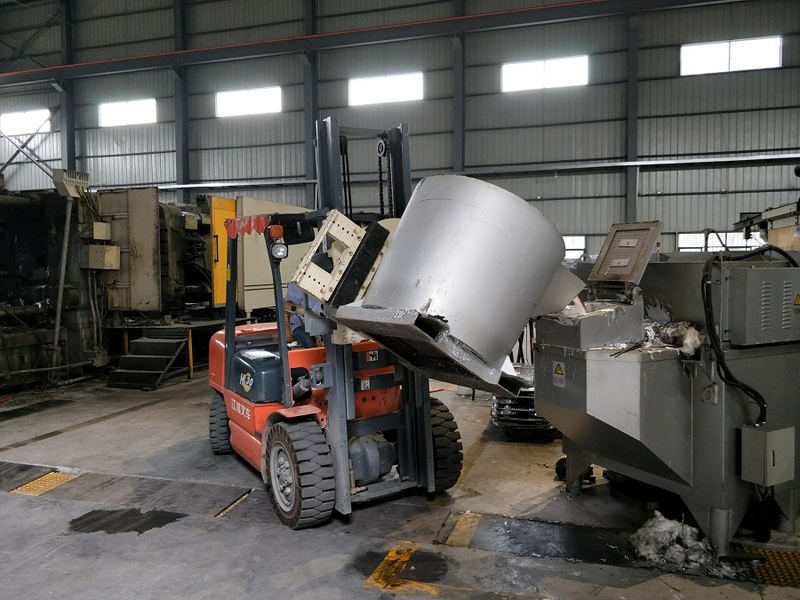 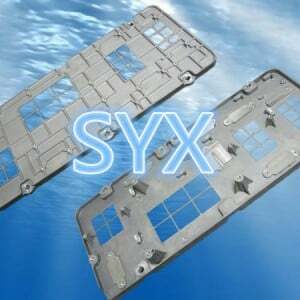 SYX is Top aluminum die casting Manufacturer in china .has 8 aluminium casting machinies in house ,ranging from 280 T to 2000 T .can produce parts in a range of sizes from 0.75′ –59″ weight : max 78 lb . Aluminium Die casting is a aluminium casting process that is characterized by forcing molten aluminium under high pressure into a dies cavity . 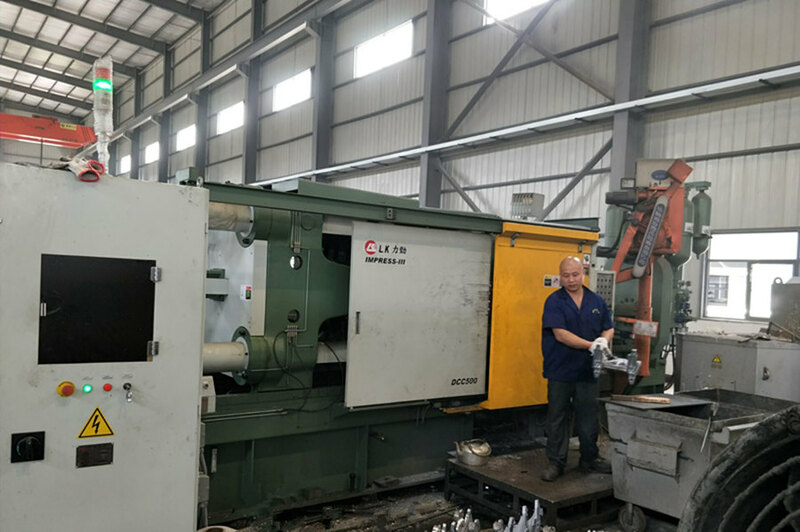 The tooling cavity is created using two hardened mould steel dies which have been machined into shape and work in the same way as an injection processs.Adc12 is the most popular metal choice for aluminum die cast. 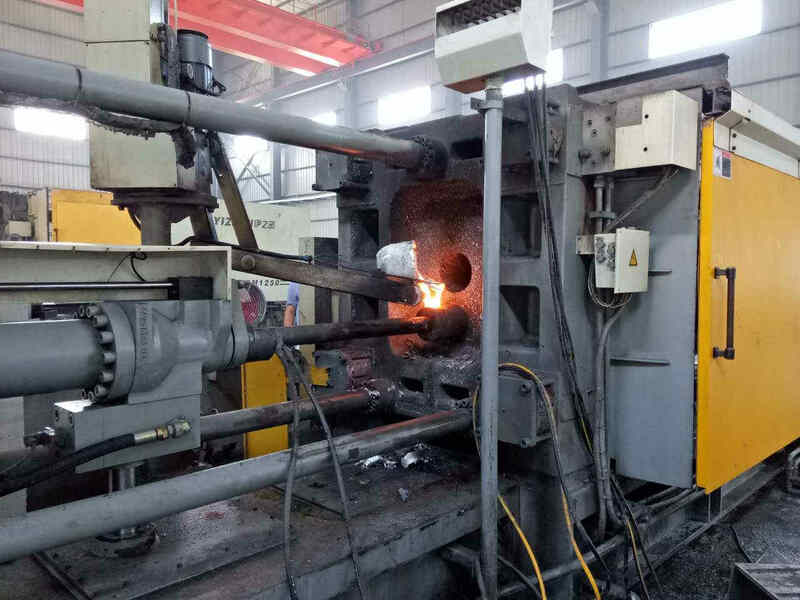 2. if you meet more aluminum die casting defect in china die cast supllier , choose center furnace and holding furnace for aluminium die casting process .Suitable die casting machine for aluminium diecast ,Large die casting and brand machine(LK ,YIZHUMI) can ensure the high quality die casting part. 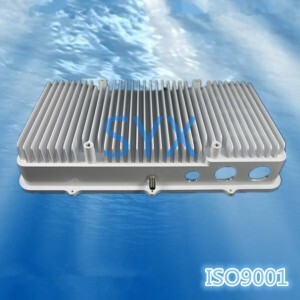 it aslo can avoid many defect of die casting .